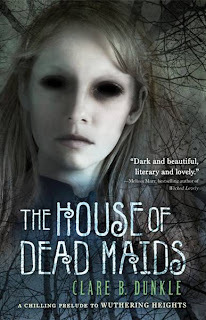 I've already posted my The House of Dead Maids review, but no Gothic fiction list would be complete without this chilling prequel to Wuthering Heights. As far as prequels go, this one is top notch, perfectly capturing the young Heathcliff and filling in a few gaps in Wuthering Heights. The best part about this book is that it not only makes a great prequel, but it stands perfectly well on its own. 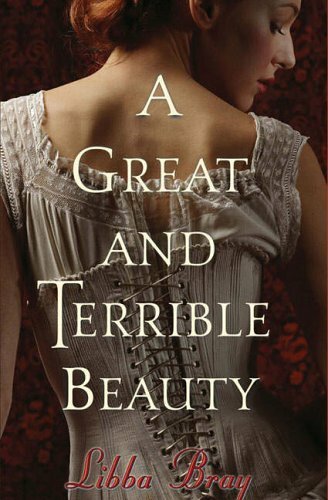 You don't have to have read or liked Wuthering Heights to enjoy this deliciously creepy ghost story. A dark house, curses, ghosts, and murders make this story perfect Gothic fiction and one to keep the lights on at night while reading! Billed as a loose retelling of The Turn of the Screw (a Gothic classic), Tighter sounds right up my alley. It's a good thing I won an ARC through Goodreads. 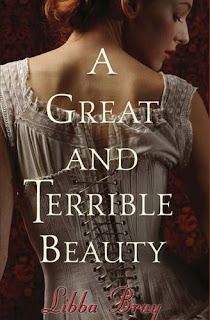 I'll be reading this one for the Gothic challenge in 2011. 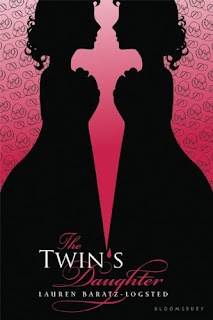 If you've read my review of The Twin's Daughter, then you know how much I loved this book. Set in the early 1900s, this tale follows a quiet girl named Lucy as she observes the increasingly disturbing events surrounding her family. Like the cover (cover review), nothing in the story is what it seems at first. Murders, mistaken identities, intricate family secrets, and multiple deceptions make this book an excellent addition to YA Gothic fiction. While taking elements from Gothic fiction and other books in the genre, this trilogy is ultimately unique in the best possible ways. Gemma is a strong protagonist, and her exploits are at turns admirable, frightening, and exciting. Family secrets, a hidden romance, supernatural abilities, and a boarding school harboring dark secrets round out this Gothic tale. I have only read the first book of the trilogy, but I plan to remedy that come 2011. Stay tuned for next week's Part 2 of YA Gothic Fiction! Dang, I forgot to add the Gemma Doyle trilogy to my list of series to read. Thanks for reminding me. Anyway, great post. I'm learning more about gothic fiction than I ever imagined. What a great list of books - gothic fiction is a genre I wish I read more of! Nic, I scare easily, but I was frightened (in a good way) by The House of Dead Maids. It was a quick, fun read. Miss Remmers, I've recently gotten into the genre and it's so much fun. Especially a lot of the classics. They don't take themselves too seriously. Do you think The House of Dead Maids would be enjoyable without having read Wuthering Heights? Ditto Tighter and Turn of the Screw. You always find the best books to spotlight. Logan, Yup, you can definitely enjoy both of those books without having read the originals. 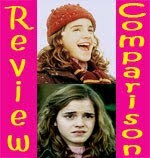 Or, if a person read the originals and hated them, I still think they could very well enjoy both of these modern books. Audrey, Hope you enjoy others from the list! I recently discovered the genre myself and I love it. Great list. I'm a huge fan of Gothic fiction, as I've mentioned here before. :) I love the sound of Tighter. Can't wait to read that one. 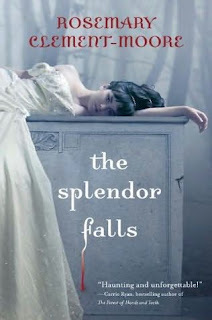 I also love that cover for The Splendor Falls. I've read some mixed reviews, but the cover makes me want to check it out! Oh these look really good! Tighter is a new one, can't wait for your review. 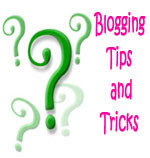 Leanna, If you have any Gothic fic recommendations I'd love to hear them! 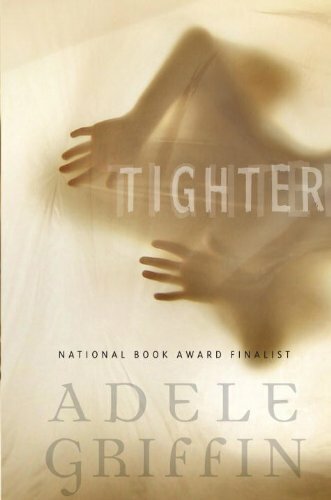 Tighter was really good. I finished it last night and should have a review up soon. 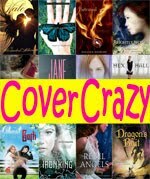 I love that cover too! The old cover does nothing for me, but this new cover really makes me want to read the book. I've started Splendor Falls and I'm loving it! The author sent me a copy and the cover is beautiful. I haven't gotten too far, but it is very good. MC is a bit selfish right now. Oh yes, I love the paperback cover! So pretty. Good to hear you're enjoying it so far.